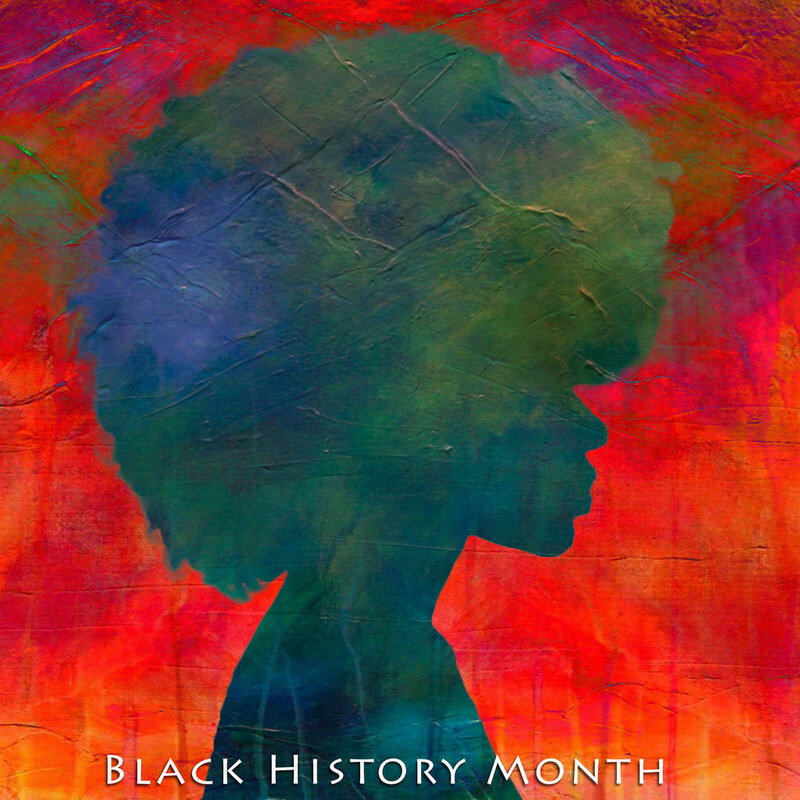 February is African American History Month, a time dedicated to “paying tribute to the generations of African Americans who struggled with adversity to achieve full citizenship in American society” (africanamericanhistorymonth.gov). For the next two weeks I’m going to offer up recommendations on both the fiction and non-fiction side of things. These recommendations are separated by age range, and are a mix of historical and modern settings. Today, we're talking fiction.